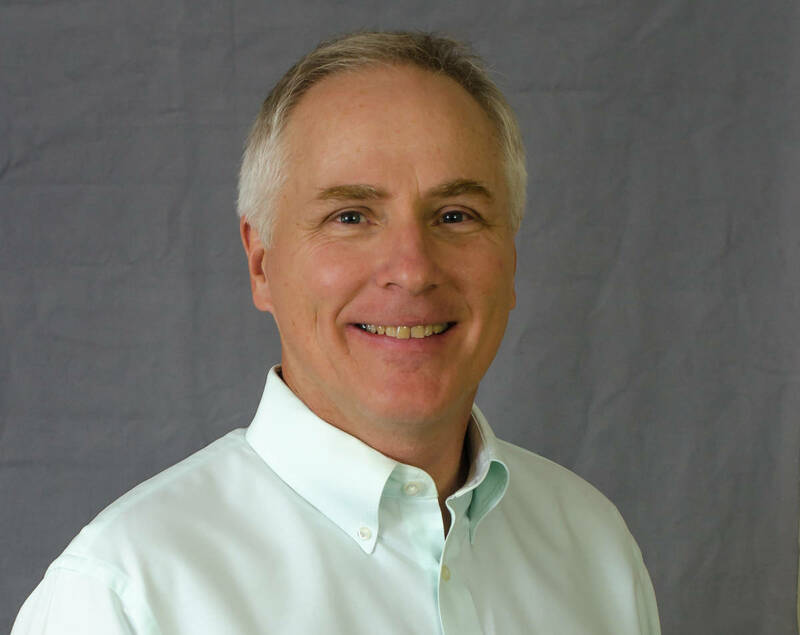 Rick Kiel is passionate about developing people, giving great customer service and growing business. He is grateful that his work at Grosh allows him to contribute to education, the performing arts and special events. Rick has extensive experience in all aspects of leadership and management in a variety of organizations. Much of his career was in healthcare including administration at Huntington Hospital and management consulting at Kaiser Permanente. He studied management at UCLA and was born and raised in Southern California. Rick is married with two grown sons and enjoys running, gardening, and just about anything in the outdoors.